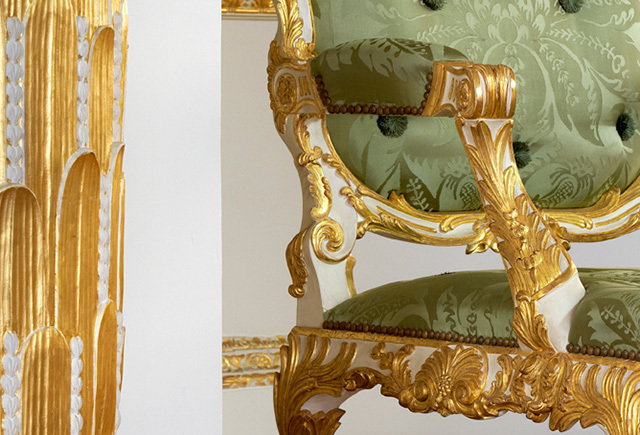 Join us on the 8th May for a special craft-themed tour of Spencer House with carver and gilder Ben Bacon, a member of the original team of craftspeople who restored the house back to its eighteenth-century splendour. ‘I know not a more beautiful piece of architecture… All in richness, elegance, and taste, superior to any house I have seen’. In 1772 the celebrated writer, Arthur Young, said of Spencer House: ‘I know not a more beautiful piece of architecture… All in richness, elegance, and taste, superior to any house I have seen’. Built between 1756-1766 for John, first Earl Spencer, an ancestor of Diana, Princess of Wales (1961-1997) it is London’s finest surviving eighteenth-century town house. From its conception the House was recognised as one of the most sumptuous private residences ever built in London and a building of unique importance in the history of English architecture. Designed by John Vardy and James ‘Athenian’ Stuart, the State Rooms are amongst the first neo-classical interiors in Europe. 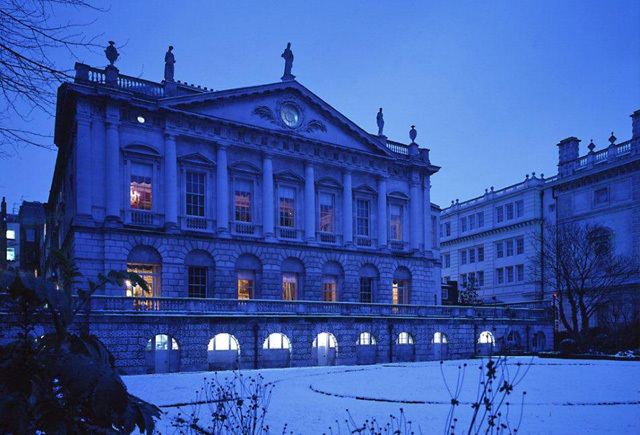 Spencer House is available for exclusive corporate events and private functions throughout the year, Mondays to Saturdays, with the exception of August. Receptions, Lunches, Dinners, London Weddings and Presentations can all be accommodated within the magnificent State Rooms. 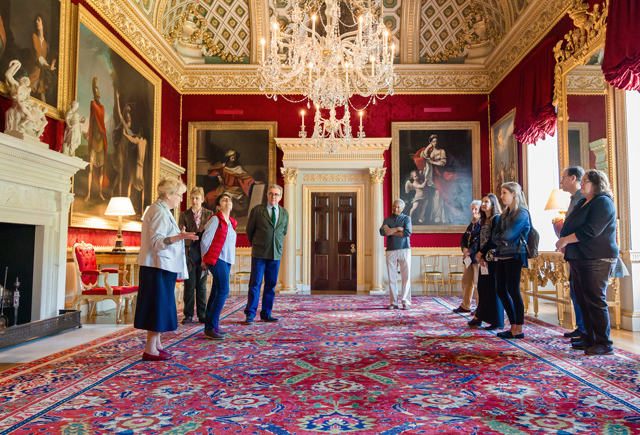 The State Rooms are open to the public for viewing on Sundays throughout the year (excluding August). 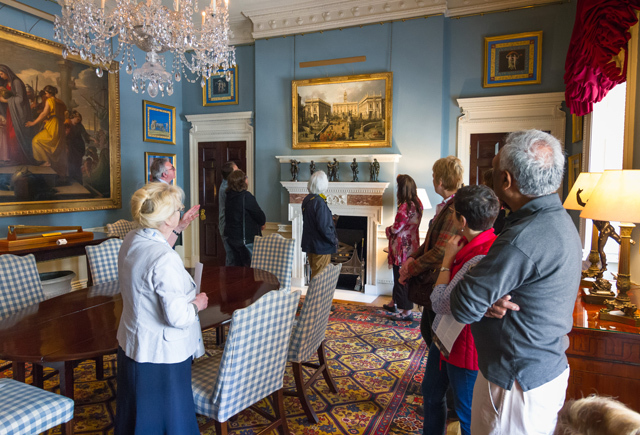 Guided tours run at regular intervals throughout the day from 10.30am – 4.30pm (last tour).